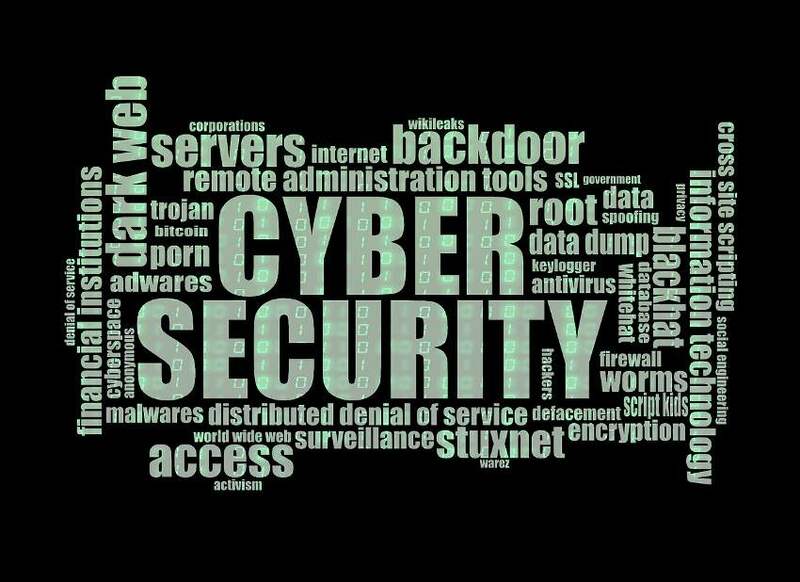 Verteks performs Cyber Security Assessment services for businesses of all sizes. Now more than ever, IT security is at the top of everyone's mind, and it is seen all too often in the media that vulnerabilities are exploited from multiple sources: malicious attack, human failure, and equipment failure to name just a few. The consequences for any size business are disastrous. Verteks will work with your organization step by step to understand questions and concerns your company has about its IT security and identify whether or not those issues and concerns are within our range of expertise. Based on those findings, we’ll assess your company’s network environment, report our results, and create an action plan and recommendations for your consideration. Identity and Access Management—Password Management, Two-factor Authentication, Security Token, and Single Sign-on are just a few strategies employed to ensure that your users have secure access to your company's network resources. Verteks can assist your business in determining which access management tools are best suited to its needs. Application and Data Security—Businesses large and small are responsible for the security of customer data. Verteks can help your company establish robust protocols around the access and handling of that data by employees internally and externally. Mobility—Employees want access to their work environments from anywhere, at any time, securely and reliably. Verteks can help your company develop secure remote access protocols and strategies to mitigate the loss of information due to lost or stolen mobile devices. Compliance—Regulated industries must take particular care in ensuring that data handling is according to compliance guidelines. Verteks can help your organization navigate these requirements to ensure that it adheres to regulatory compliance requirements. Audits—Verteks can assist your company with conducting scheduled, third-party audits and testing to demonstrate its best effort toward regulatory compliance. Training—Verteks can provide ongoing training resources to your company to help build awareness in your employees of the many ways they are targets on any given day by social engineering, phishing, and other intrusion strategies employed by cybercriminals so that they're able to act as your front line against these malicious actions. Cyber Security Assessment is the first step in addressing the ever-changing landscape of responsibility as it relates to IT Security. Contact Verteks today to begin a conversation around right-sizing your company's Cyber Security Strategy from assessment through to implementation, testing, and ongoing management.